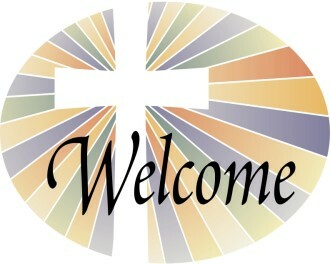 To be a welcoming, caring, and Christ-centered community. We desire to share God's love by reaching all generations for Christ. to wholeness and fullness of life. Missionary Society was also a very active part of the meeting. the lot on the corner of Windbriar Lane and Rt. 116. The address is now 1100 Fairfield Rd. Special music by Gene & Phyllis Vandergrift - "Man in the middle"
Songs of praise - "Our redeemer lives", "Step by step" and two others, Hymn 352 - "Victory in Jesus"